Over the course of Alcohol Awareness Week Forward Leeds spoke to over 200 members of the public about their drinking. 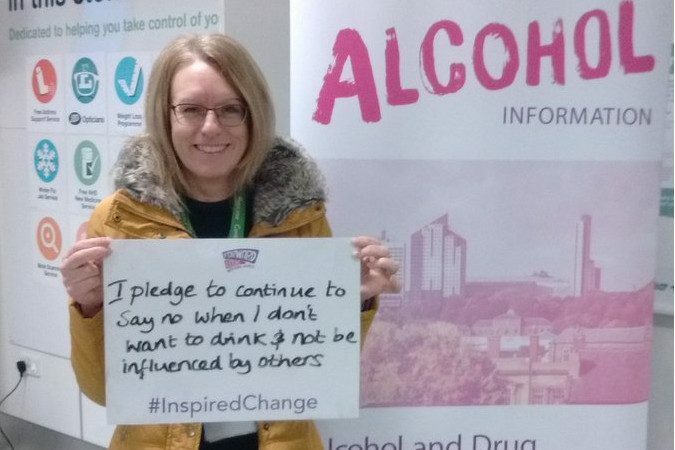 High profile individuals in Leeds, including the CEO of Leeds Council, showed their support for Alcohol Awareness Week with public pledges about alcohol. 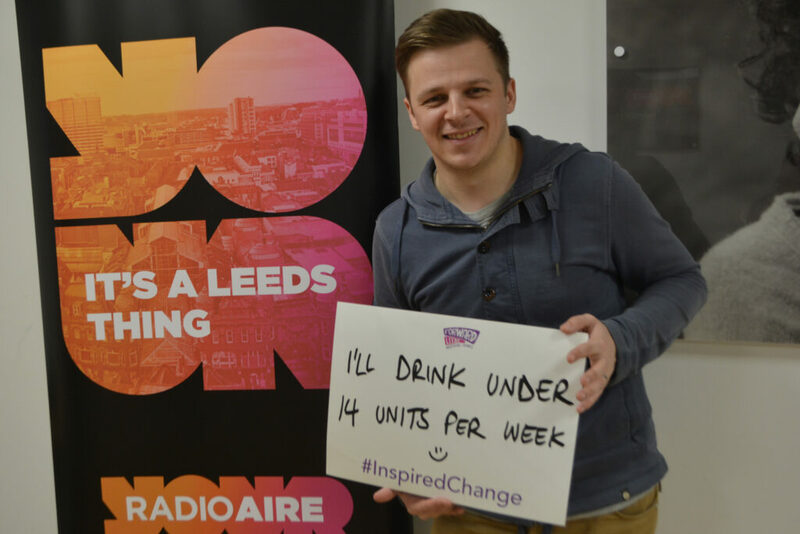 Forward Leeds ran a campaign asking people to pledge an “Inspired Change” to their drinking habits and feel the benefits. 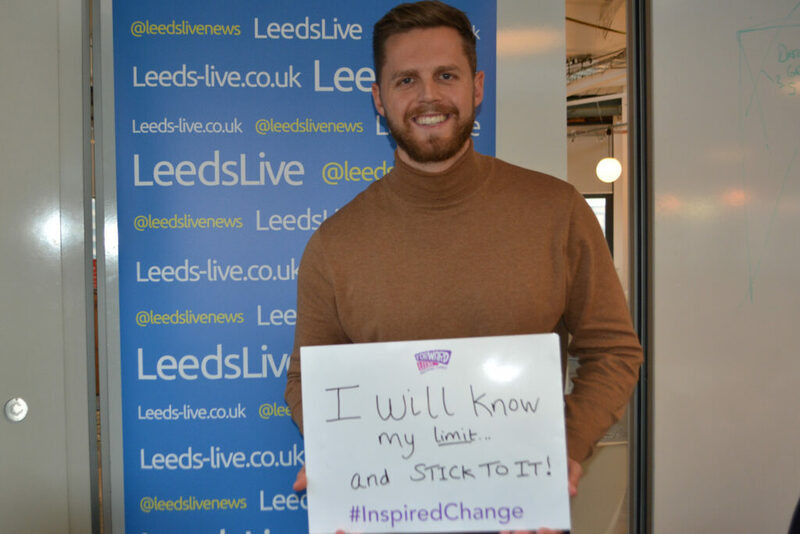 The campaign ran across Leeds from the 19th to 25th of November and involved support from the Leeds Hospitals Teaching Trust, the Leeds NHS Clinical Commissioning Group and Leeds City Council. 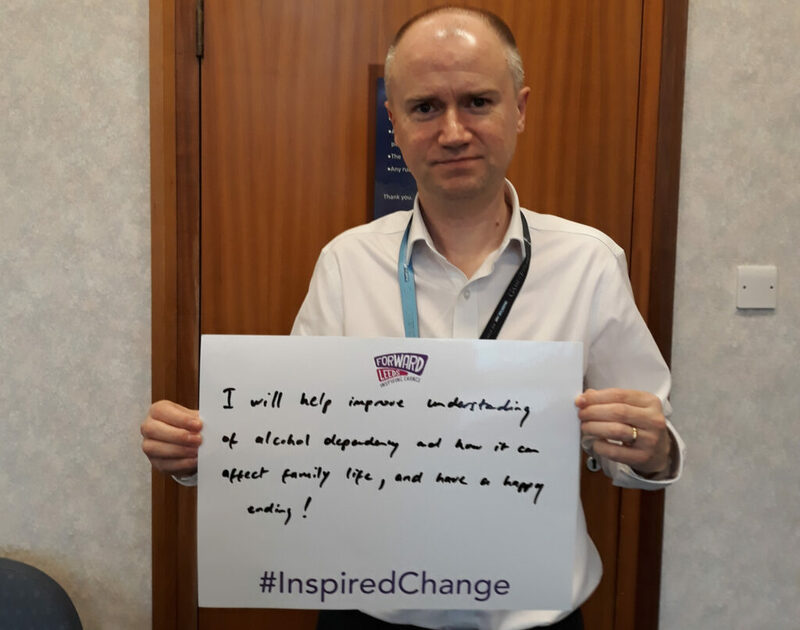 Bill continued: “They really took the messages on board and at our events across the city we had people making public pledges as well as private ones about changing their behaviour. Bill Owen was interviewed on Radio Aire and the campaign was also featured in the Yorkshire Evening Post and on the local BBC news website. 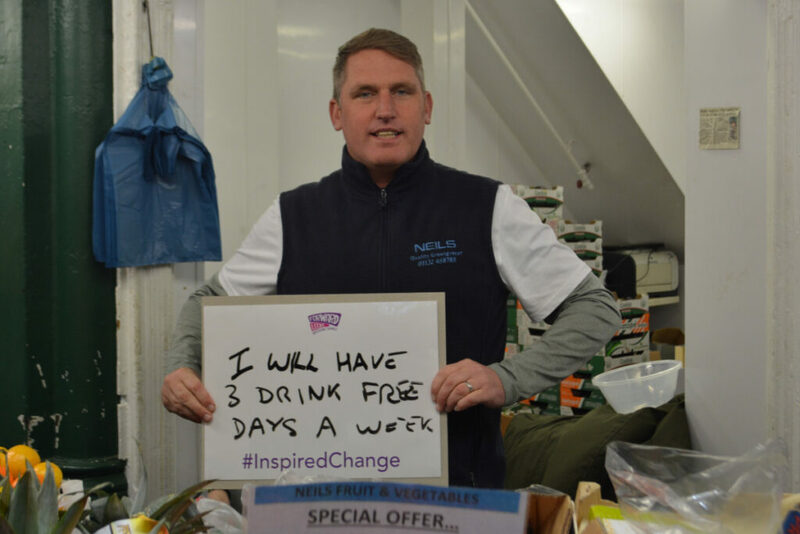 The Leeds alcohol and drug service organised a major Alcohol Awareness event on November 23rd in Kirkgate Market in the city centre where they were joined by One You Leeds, the NHS and Carers Leeds among others. Forward Leeds also ran alcohol awareness events across the city including at Leeds General Infirmary and Leeds Beckett University on the 20th November, Leeds University Student Union on the 21st November, Boots the Chemist in the Trinity Centre and Leeds City College, on the 22nd of November and at Leeds Railway Station on the evening of the 23rd November. 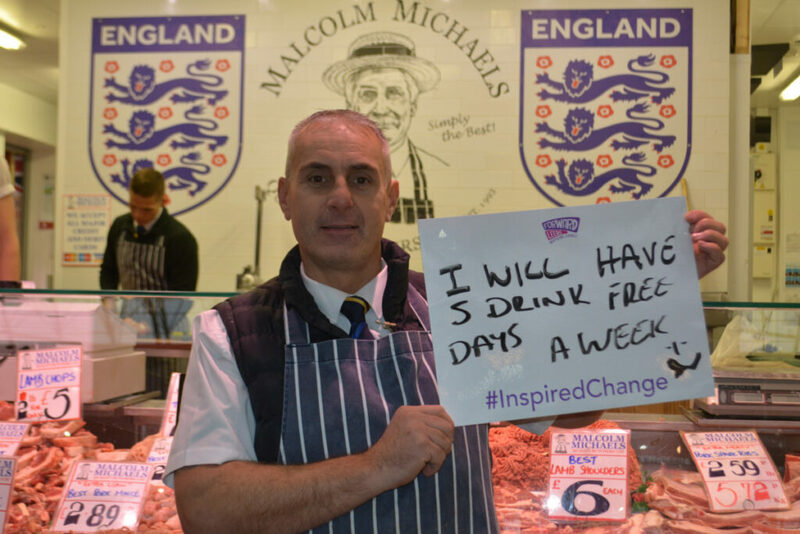 Alcohol Awareness Week is a national campaign organised by Alcohol Change UK.